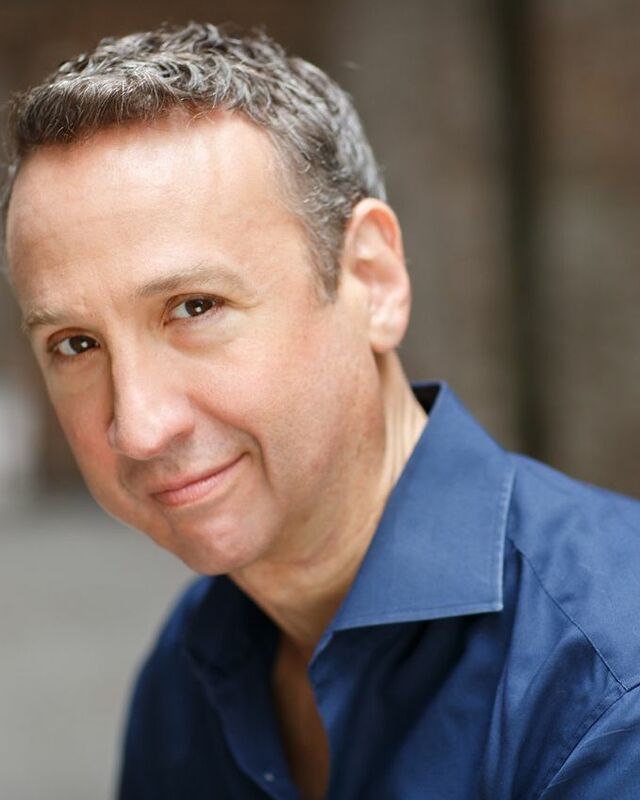 Jay Russell is a professional actor, acting teacher, & coach. Jay has appeared on and off Broadway as well as on numerous National Tours. He has worked in major regional theatres all over North America and Internationally. Jay has appeared in major motion pictures, independent films and television. Prior to teaching at AMDA, Jay has taught at the New York Film Academy. Jay is also a writer, director and filmmaker known for the acclaimed short film 'ruok'. He is thrilled to join the faculty at AMDA and share his love for the craft of acting with young aspiring actors.